Different types of lawyers specialize in different areas of law. Some lawyers mostly do the work outside of the courtroom, such as drafting contracts and wills, preparing documents to comply with a process, negotiating deals, and advising clients on a legal problem. There are also lawyers who present cases in court or litigations to protect their client's best interest. Since there are different types of attorneys, below is a guide to help you figure out which attorney to hire if you're in a legal bind. 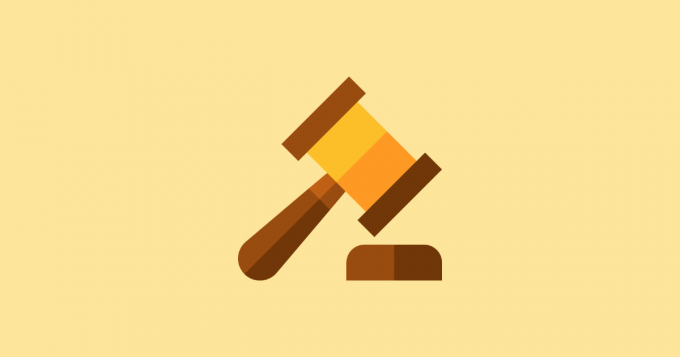 You'll need the help of a lawyer who is an expert on your specific case to ensure that you have a higher chance of winning the case or getting the most beneficial deal from a legal dispute. Any original creative, scientific, or technical invention which may benefit the public has to be protected from copycats and duplicates. 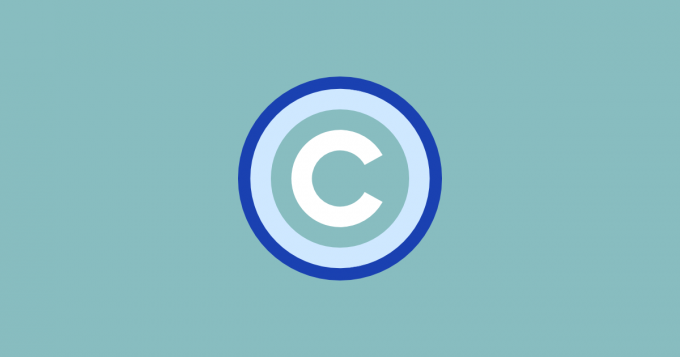 If you've created an art design, a unique product, a novel, a song or a computer program, you can consult with an intellectual property lawyer for securing copyright, patents, trademarks, and licensing agreements. Much of the work of IP lawyers is to provide legal advice to clients on the commercial viability and marketing mechanisms of their creation. They need to have expert knowledge in both business and innovation trends. IP lawyers may also negotiate settlements on behalf of the creator or inventor if someone has infringed on their work, such as in cases where branded goods are faked and sold for a lower price in the market. IP lawyers also have specialties as there are different areas of intellectual property laws, such as e-commerce, biotechnology, computer engineering, the internet, and pharmaceuticals. Hence, their work may entail dealing with several agencies, such as the U.S. Copyright Office, the Department of Commerce, and the Food and Drug Administration (FDA). These are lawyers who handle all kinds of domestic cases, such as divorce, legal separation, child custody, adoption, paternity, alimony, prenuptial or postnuptial agreements, and emancipation. But family attorneys may also handle reproductive rights cases, and their work may intersect with other areas of the law. For instance, if there’s a criminal investigation of child abuse or a domestic violence case, or if there’s a juvenile delinquency case, a family lawyer may also work with a criminal lawyer. Though no one likes to prepare for their death, there’s always one certain and inevitable end for everyone. Estate planning lawyers are there to help clients properly sort out the assets and properties they would like to leave with their children and loved ones, should that time come. An estate attorney may also help clients build a trust fund, especially for minor beneficiaries. They may also prepare the documents that will enumerate and outline their client’s final wishes, including medical and burial arrangements. Cases which involve a person who accuses another individual, company, government entity or organization of physical or psychological injuries will need the expertise of a personal injury lawyer. This lawyer is an expert in tort law, which deals with civil legal liabilities and damages. If you've been injured at a job or involved in a car accident, or if you’ve had food poisoning at a restaurant or used a damaged product that caused you physical or emotional distress, then you'll need a personal injury attorney. If the injury has resulted in a loss of income or it affected the quality of your life, an excellent personal injury lawyer will help collect the proper compensation and settlement you deserve. Malpractice lawyers may be needed in cases where a doctor, lawyer, accountant, or government official is being sued for violating their duties. Since these are professions that ascribe to a set of standards, they have greater professional responsibilities that may be challenged in the courtroom or in litigation. There's a particular subset of attorneys in this area, and there may not be a lot of experts specializing in malpractice law. Sometimes, however, it's necessary to hire a malpractice lawyer to ensure that things are done within the confines of the law and no one can be sued for malpractice. Also known as corporate lawyers, business lawyers are legal eagles who cover a more full range of expertise in building, managing, maintaining, transferring and dissolving a business. Lawyers in this area of practice deal with the formation of the company, employment contracts, tax compliance, acquisitions, and mergers. Business lawyers may also settle employment and business disputes, as well as handle negotiations with individuals or corporate entities. They may choose to handle cases for large companies only, or they would prefer to be the legal adviser of small businesses or startups. Labor lawyers specialize in handling unlawful lay-offs and workplace discriminations. They also negotiate their clients' severance pay. These attorneys usually work with unions, but they are most helpful for non-unionized employees because these are the workers who do not have anyone advocating for their cause. Taxes can be complicated, but it's the work of the tax lawyers, along with the accountant, to make it uncomplicated for their clients, especially if they have many assets. If you plan to set up a business, or anticipate a taxable asset or estate when you’re gone, consulting with a tax lawyer can help put the taxes in order. Tax lawyers may also help businesses or individuals with their disputes with the IRS. Ideally, this should be a lawyer who’s also familiar with litigations and court proceedings. With tax lawyers, anything you tell your attorney is privileged, which what makes them different from accountants. For people struggling with their finances, bills, and debts, a consultation with a bankruptcy lawyer would be an ideal first step to gain insight on how to reorganize their financial strategy. In most cases, bankruptcy attorneys will always aim to prevent their clients from going bankrupt. They will help negotiate deals with creditors to reduce their clients’ debts or arrange for a good repayments plan. Although if the worst case happens, they will also take care of the filing of the bankruptcy documents for their clients. If you're applying for U.S. citizenship, you'll need an immigration lawyer to guide you. 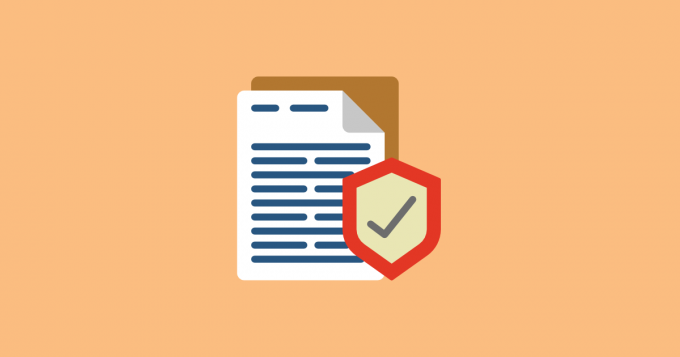 Navigating immigration laws can be complicated, and there are tons of paperwork to submit. If you miss out on one process, you'll delay your chances of getting approved so an immigration attorney is there to guide you in every step. They may also help with potential deportation cases, which you’ll want to avoid if you’re trying to keep your green card. Real estate lawyers provide legal guidance for individuals or companies seeking to buy or sell a property. They work with their clients and the real estate agents to draft documents and ensure that the paperwork is legally binding. They may also negotiate for the buyer or seller, or represent a property owner during a foreclosure dispute. Real estate lawyers may also negotiate in a dispute between landlord and tenants during an eviction case. For more significant projects that may involve the public or commercial builders and developers of high-rise establishments, the legal matters may be consulted with real estate attorneys specializing in land use and development. People with advocacies can consult constitutional lawyers if they think their rights have been violated. For instance, non-profit organizations like the American Civil Liberties Union (ACLU) and the National Association for the Advancement of Colored People (NAACP) employ constitutional lawyers to protect minorities involved in a legal process. This area of expertise is a flourishing practice given the growing interest in climate change and in protecting the environment. Environmental lawyers are experts of policies and guidelines set by the Environmental Protection Agency (EPA). They represent individuals, groups, governments and other entities on both sides of the law as plaintiffs or defendants when it comes to problems relating to the damage or protection of the environment that may affect the interest and welfare of the public. Technically, all areas of law already mentioned on this list may also be considered civil litigation cases. This is why a civil litigation lawyer is regarded as a general lawyer. However, their primary work comprises handling cases involving a breach of contract. While this may seem simple compared to other areas of law, contract disputes can be a tedious process. So, it will pay to hire an excellent civil litigation attorney who can easily spot the finer details of the case. Last but not least, a criminal defense lawyer is skilled in handling all stages of a criminal lawsuit. They provide valuable counsel to their clients from the time they are arrested, through the investigation, charging, arraignment and sentencing. Their work isn't quite done if their clients wish to appeal their case. A good criminal defense attorney knows how to navigate the nuances of the law, which allows them to keep their clients out of prison. 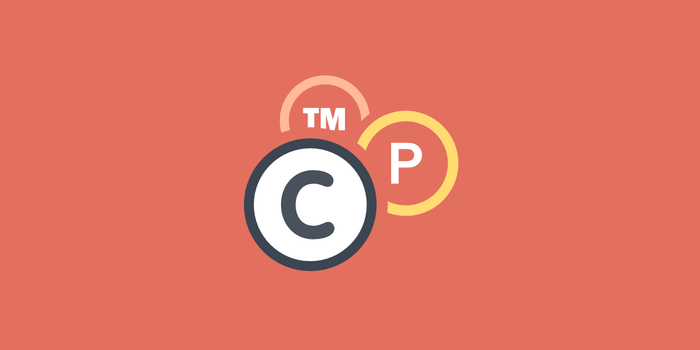 Copyrighted.com provides its customers with a variety of tools to register, protect and monitor their original works and websites, as well as help detect and prevent theft, plagiarism and infringement.